At Olberding Dental, we have assembled a fantastic group of professionals who are well-trained and ready to put their superior skills to work for you. With a keen eye for talent and character, Dr. Olberding has hand-selected each member of our team. We stand united in our philosophy that excellent care comes from a methodical diagnosis coupled with a caring, thorough treatment plan. We also really enjoy working together! From our friendly admin staff to our adept hygienists and dental assistants, you will quickly see we’re a personable and knowledgeable team that’s ready to assist you in each step of your treatment. With our distinctive, thorough approach to patient care, we can ensure you’ll receive the best experience you’ve ever had from a Lincoln dentist. We invite you to learn more about our great team members below. 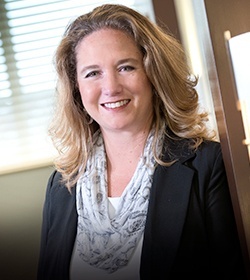 Jenni has over 20 years of experience in dentistry and began at Olberding Dentistry in 2000. She has an associate’s degree in dental assisting and business administration, and says the best part of her job is working on a wonderful team of professionals that always puts the patient first. She has experience in many aspects of dentistry and puts her knowledge to good use as a member of the Olberding Dental team. Jenni and her husband, Craig, have three children. In her free time, Jenni enjoys staying active in her kids’ lives. 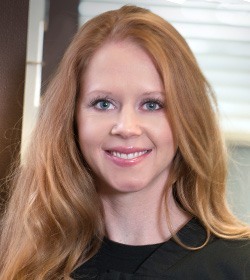 Shana has over 10 years of experience in dentistry and started working at Olberding Dental in 2010. She is originally from Aurora, NE and currently lives in Bennet. Shana has her Associate’s degree in dental assisting and says she enjoys working in an office that stays current with dental technology. Shana is married and has two daughters. She enjoys being outside, exercising, and going to concerts. She also treasures the time she spends with family. 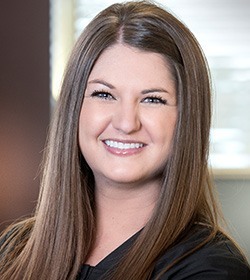 Kelsi is originally from Arapahoe, NE and has 11 years of experience in dentistry. She began at our practice in early 2016. The best part of working at Olberding Dental as far as she’s concerned is that the team treats all patients like family. Kelsi is perfect for her job because she’s easygoing and enjoys working with people – and it’s easy with such wonderful patients! In her free time, she likes being with family and friends and going to the lake in the summertime. Cindy grew up in Beatrice but has lived in Lincoln since she graduated college. 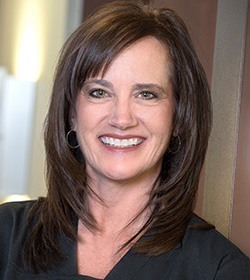 She has over 25 years of experience in dentistry, and she says the best part of working at our office is that everyone is so kind and professional while prioritizing the best interests of each and every patient. Cindy also loves getting to know our wonderful patients personally. In her free time, she enjoys being active in her three teenagers’ lives.